Boost the benefits of your BB / CC cream and tinted moisturiser with this hand cut, rounded edge brush. 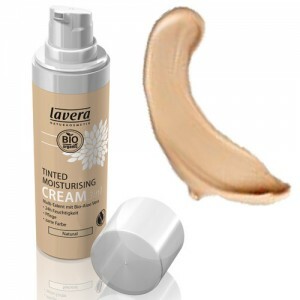 Ideal for precise coverage around nose and under eyes. 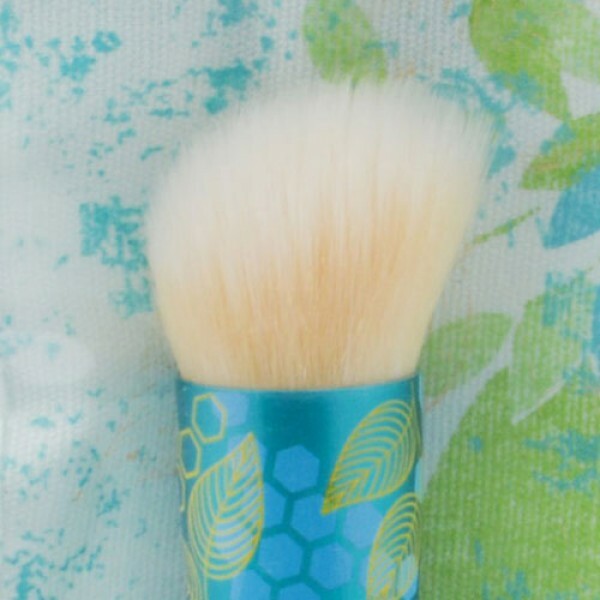 Use the correct brush to apply your BB/ BB or Tinted Moisturiser and see how much better it looks. 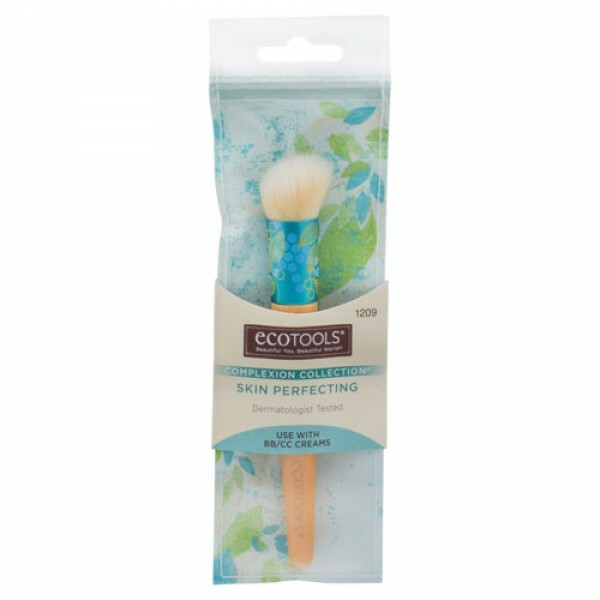 Beautifully soft cruelty free duo fibre bristles, recycled aluminium ferrules and eco friendly sleek bamboo handles. Buff on your favorite base products for flawless coverage.